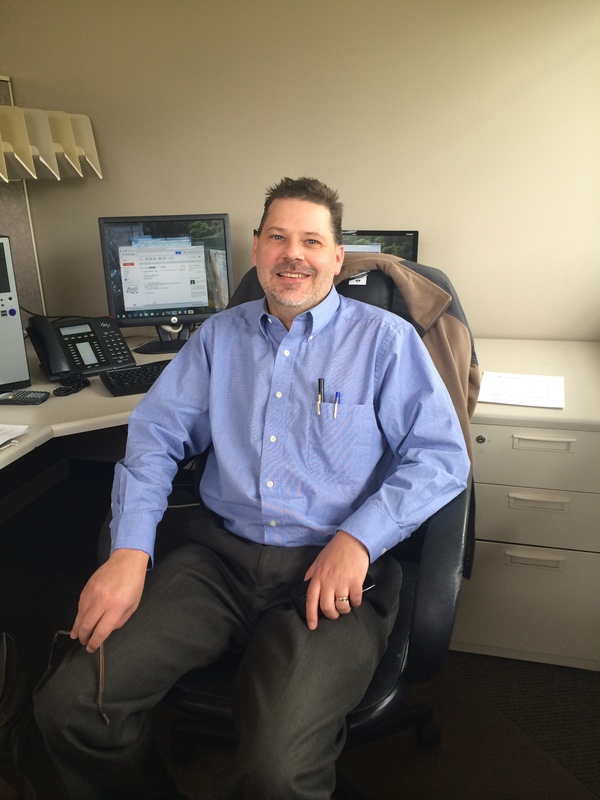 Rick graduated from Iowa State University in in 1993 with a Bachelors of Architecture Degree. Rick has been working as an architect in Colorado since 1997. He is licensed in Colorado, Iowa, Nebraska, and Wyoming. He is a member of the American Institute of Architects, Association of Licensed Architects, International Code Council and holds a National Council of Architectural Registration Boards certificate. Following the completion of his degree, Rick worked for architectural firms in Wisconsin and Wyoming before relocating to Colorado in 1997. He was a staff architect for Architecture One from 1997 to 2003 when he transferred to Hauser Architects, PC in 2003. A few of the projects which Rick helped design and manage while at Hauser Architects, P.C. include: Weld County Human Resources Building, North Range Behavioral Health Building, Stower Orthodontics, Golden Fire Department – Station #1, Governor’s Ranch Professional Park Development, Platteville Pioneer Museum, Candlelight Dinner Playhouse, Winona School – Thompson School District, Monroe Early Childhood Center, New Vision Charter School / Boys and Girls Club of Loveland, Big O Tires, East Pointe Neighborhood Center Development, PDC Energy Regional Office Building, Blue Mountain Winery, Human Bean Coffee Shop, and The Children’s House Childcare Center.